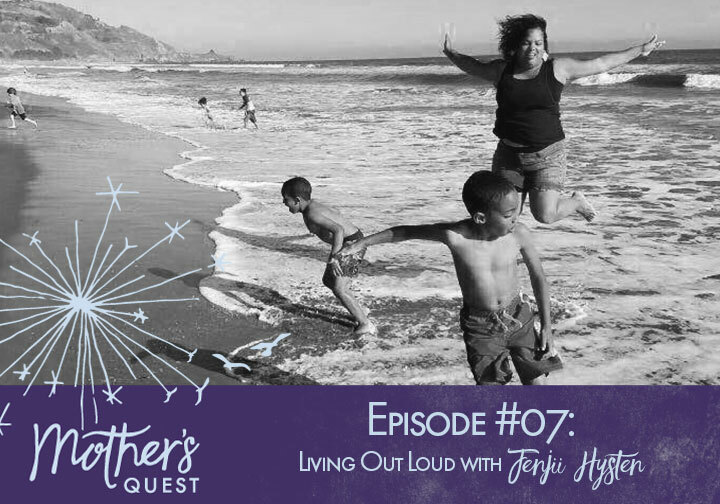 In Episode #7 of the Mother’s Quest Podcast, I am honored to bring you this intimate, inspired conversation with Jenjii Hysten, a mother, coach, and community leader who I deeply admire. I have known Jenjii for almost a decade now, through my connection with her husband Franklin. But in recent months, Jenjii’s raw and vulnerable sharing about what it is like to be the mother of two black boys and fear for their safety, caused me to move past my worry of saying or doing the wrong thing and reach out to her in a whole different way. 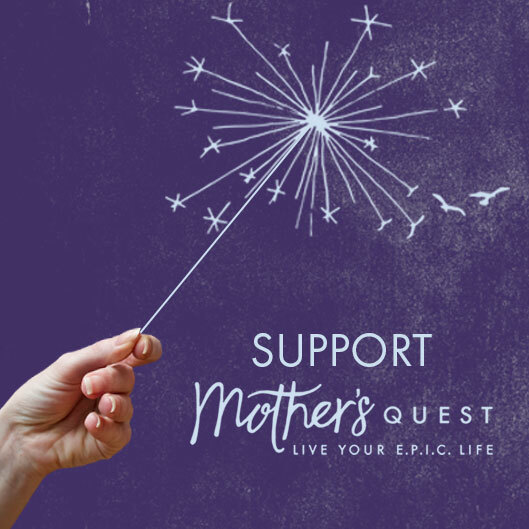 Our honest conversation about the ways in which we’ve stepped out of our comfort zones to live out loud and forge connections with one another based on our common humanity, as mothers of sons, was one of the most powerful moments I have had yet on the Mother’s Quest Podcast. Jenjii is an advocate, teacher, student, facilitator and a voice for the voiceless. She was born in Los Angeles but says that Oakland raised her. She studied Interdisciplinary-Studies with an emphasis on Urban/Economic Development at UC Berkeley, holds a CompassPoint Executive Director certificate and is an ordained minister. In her early 20s, she worked with the Children’s Defense Fund for a program called Freedom School and says it saved her life. This is where she learned the beauty of Servant Leadership, which is one of her core values. 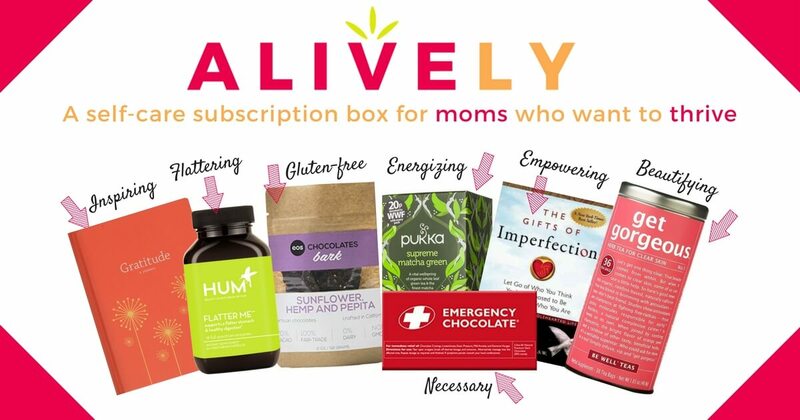 As the Founder of SOS, Saving Our Sisters Saving our Selves, over the course of 10 years, she served hundreds of girls throughout the Bay Area. 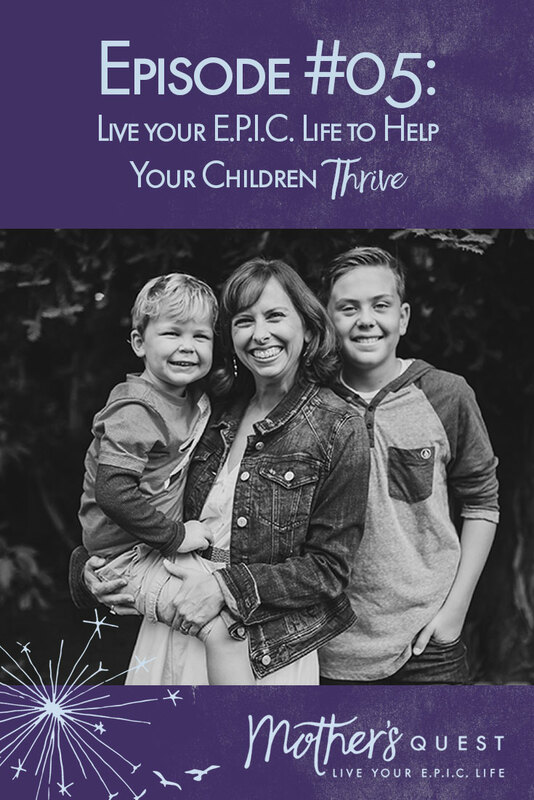 In her 20+ years working, Jenjii has served as a Program Director, Executive Director, Dean of Students, Curriculum Designer, started New Life Ministries with her husband Franklin, and is currently the Co-founder and CEO of Hysten Consulting, LLC. I hope you enjoy this episode as much as I did. I was struck by the concept of rhythm, and how it can manifest in our lives, our children, our bodies, our communities, and perhaps most importantly, our collective humanity. 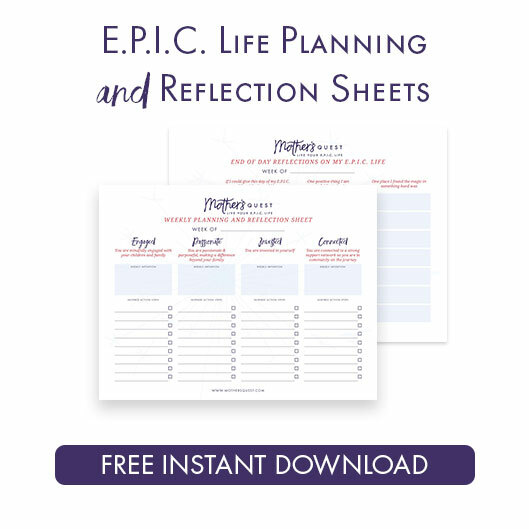 I hope you will leave the conversation, as I did, inspired to think about the ways in which you can find your rhythm and live out loud in your own E.P.I.C. life.